Specially designed for removing 1-1/8, 1-1/4 and 1-1/2 inch head cups. 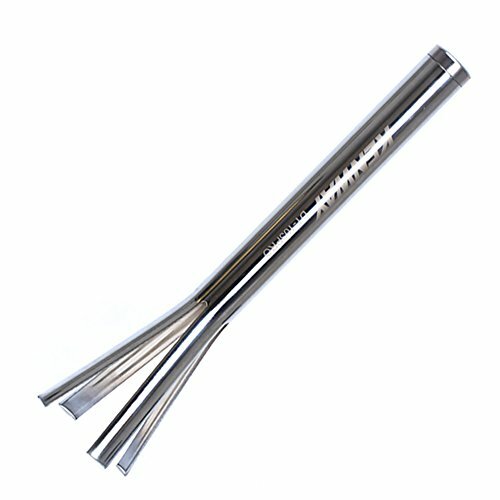 High grade steel for long life, Durable, heat treated. The flared end fits through the head tube and snaps behind the cup, cup can be removed with a tap of a hammer. If you have any questions about this product by Okared, contact us by completing and submitting the form below. If you are looking for a specif part number, please include it with your message.